Clients often ask us about investing in Israel. They have heard that Israel is now recognized as the most important high-tech centre outside the U.S., and they would like to participate in the opportunities. But an opportunity is not an investment thesis. We know that successful investors stay within their circle of competence. Once we start investing outside our area of expertise, we increase our chances of getting burned. This circle of competence can (and should) be widened over time with education and experience. 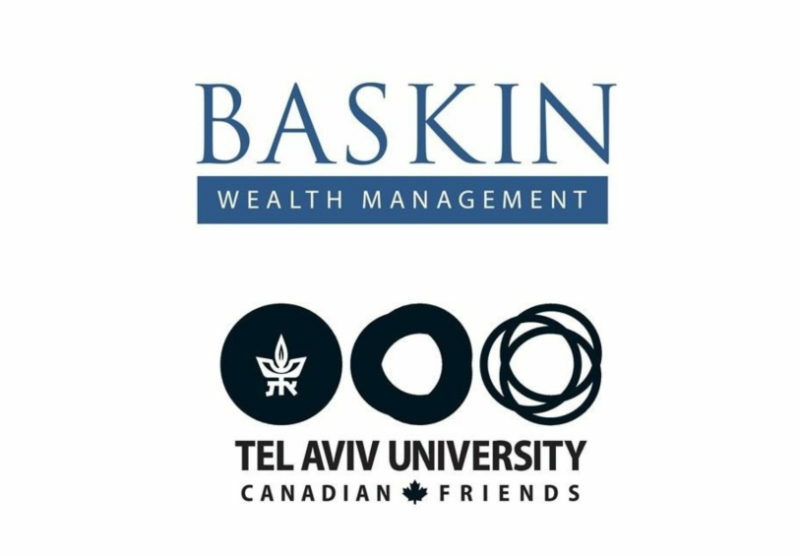 That is why we were excited to kick off our Baskin Wealth Management Interactive Speaker Series on March 6, 2019 with a presentation by Nimrod Cohen, CEO of TAU Ventures, to learn about Israel’s growing high-tech industry. Following examples set by MIT and Stanford, TAU Ventures is actively funding startup ideas brought forward by students and alumni at Tel Aviv University. Tel Aviv University has played a key role in Israel’s rise as a world leader in tech and research. Approximately 50% of all Israeli entrepreneurs are alumni of Tel Aviv University, and it boasts the best alumni entrepreneurial record among universities outside the United States. TAU Ventures’ fundraising for its early-stage venture fund was so successful that it was vastly oversubscribed by individuals eager to participate. In fact, Cohen and his team turned down many potential investors as they prioritized working with partners that had the ability to add value to the fund. It screened for partners with industry contacts, networking relationships or those who had been entrepreneurs themselves. TAU Ventures is a unique venture capital fund, as it assists startups with a beautiful collaborative office space at no cost, gives them access to successful entrepreneurs (many of whom are alumni) and provides mentorship and access to a variety of resources at Tel Aviv University. Cohen explained that there are numerous aspects to Israel’s overall success as a startup nation. First, Israel’s unique political situation necessitates innovation to protect its mere existence. Most of its young entrepreneurs have completed army service and thus have first-hand appreciation of the situation. They strive to create technologies to assist in Israel’s defense. Second, because of Israel’s limited resources, young entrepreneurs are eager to create technologies to improve efficiencies. Finally, there is a cultural tendency toward entrepreneurship, as many of the highly-educated university students would rather innovate at a startup for their own account, than for a large company. I asked Cohen what my 15-year old son should do if he wants to work at a startup one day. He said that there is not one path but he encourages those that want to work in technology to study computer science or engineering. Most importantly, one should remain curious and not afraid to fail. We look forward to seeing you out at our next Speaker Series presentation!